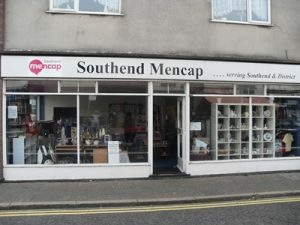 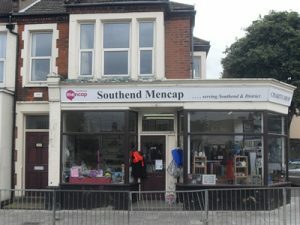 Southend Mencap is very fortunate to have several very successful charity shops that are all expertly and brilliantly run by our amazing group of shop volunteers. 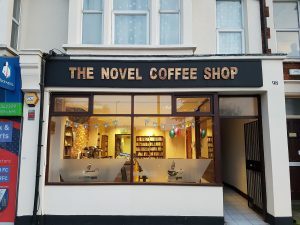 Whether you are looking for good quality second hand clothes, have an interest in books or even just want to sample our range of coffees, teas, cakes and light lunches come have a look in one of our shops to find exactly what you are after. 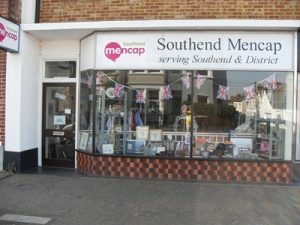 To find out more about each of our shops, simply choose your shop of interest from the Shops tab in the menu or click on an image below.